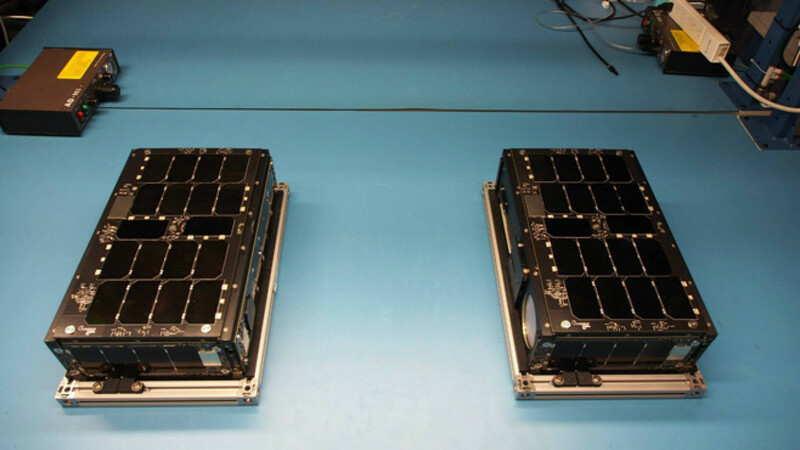 Two of Dauria Aerospace's suitcase-sized micro-satellites. Russia has officially joined the so-called “new space economy” with the launch of its first three privately designed and operated small and micro-satellites aboard a converted Soviet-era Intercontinental Ballistic Missile, or ICBM, late last week, which launched a record-breaking total of almost 30 other micro-satellites and four larger satellites from around the world. Among them were three satellites from space startups Dauria Aerospace and Sputnix, both affiliated with state innovation center Skolkovo. Together, Dauria and Sputnix became the first private Russian companies to ever have their equipment launched into space. The event made Russia a card-carrying member of the new space economy — a term used by industry insiders to refer to the emergence of entrepreneurial private space companies who operate in the open market, rather than relying exclusively on government contracts. 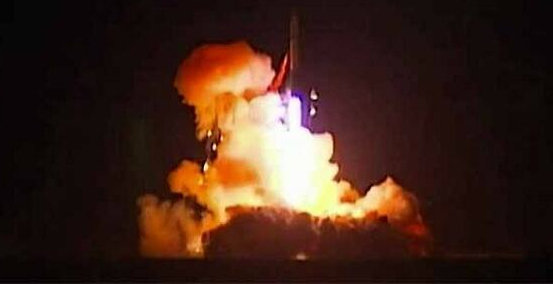 The launch was conducted by an RS-20 ICBM, which goes by the NATO reporting name SS-18 Satan. Originally built to rain a hailstorm of 10 independently targeting nuclear warheads over the U.S., incinerating metropolitan locales such as New York and Washington D.C., the rocket Dnepr was converted into a commercial space launch vehicle as part of a Russia-Ukrainian joint project to dismantle and repurpose the deadly missiles. 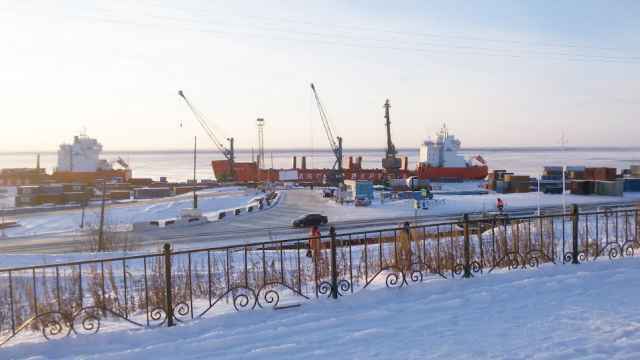 Earlier there were reports that tensions between Russia and Ukraine following Moscow's seizure of the Crimean peninsula in March would jeopardize the launch, but so far the Dnepr program has not been impacted in any way. A still from footage of the launch of the Dnepr rocket in the early hours of the morning on Friday. Founded by Russian businessman Mikhail Kokorich, who serves as the company's president, launch participant Dauria Aerospace is looking to pull the aging Russian space industry — which, despite various half-hearted attempts at reform over the past 20 years, retains much of its Soviet-era character — into the so-called new space economy. “Deploying the first private satellite constellation in Russia is an important step for the development of the domestic space industry and business innovation,” Kokorich said at a pre-launch news conference hosted by Dauria in Moscow on Thursday. Both of the satellites launched by Dauria were Perseus M “micro-satellites,” generally referred to as Cubesats, which have rapidly gained popularity in the global satellite industry since their inception in 1999. According the the U.S.-based Satellite Industry Association, 91 of these satellites were launched in 2013 — more than had been launched in the previous eight years combined. Micro-satellites are small — typically weighing only a few kilograms — and are built on the cheap using off-the-shelf components. Being extremely light, they are also cheaper to launch in a market that charges by the pound. These features have allowed an entirely new sector of consumers — small businesses, universities and non-profit organizations — to either design and launch their own satellites, or utilize cost-effective services provided by micro-satellite operators. One of these operators, the U.S.-based Silicon Valley startup, Skybox, was purchased by Google for $500 million last week. A larger unit owned by Russian satellite startup Sputnix also hitched a road aboard the Dnepr rocket late Thursday evening. Known as TabletSat-Aurora, the satellite is a commercial demo intended mainly to “obtain necessary flight qualification and experience for further upgrade of the platform,” according to a description of the Dnepr's launch manifest provided by Kosmotras, the company that sells launches of the rocket. Along with its research function, Sputnix's satellite will go into immediate commercial use by providing Earth observation and remote sensing data to private consumers — a service that has practical commercial applications for farming, resource exploration, traffic management and a myriad of other worldly concerns. Dauria hopes to provide a similar service next year with the launch of eight of their own Earth observation satellites built on the same frame as the Perseus M. At a price of $40 million, this constellation of Perseus-O micro-satellites will provide full coverage of the Earth's surface with photos able to zoom in to 22 meters from an orbit of 600 kilometers. 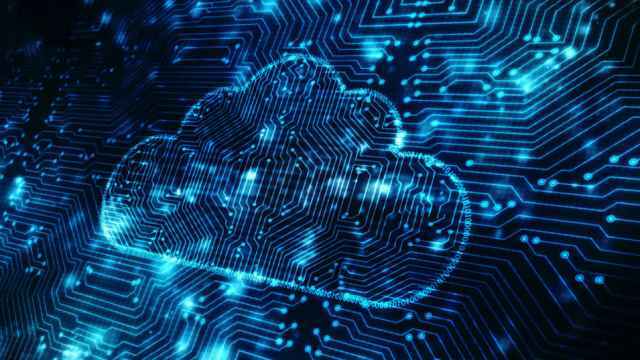 For the moment, however, the Perseus satellites' services are limited to maritime tracking, an offering they have developed in a public-private partnership with the Transportation Ministry and state-owned company Morsvyazsputnik. The Perseus-M satellites launched on Thursday to support this service will be reinforced by a larger satellite in July, when the company's DX-1 satellite is to be launched aboard a Russian Soyuz rocket. 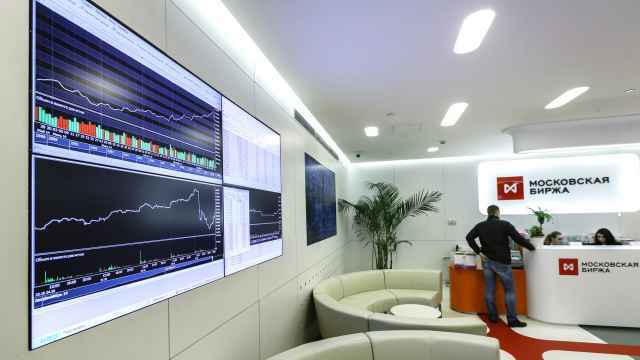 Both Dauria and Sputnix are located at the Skolkovo innovation center, frequently billed as Moscow's answer to Silicon Valley. Dauria also has locations in Munich and at the NASA Ames Research Center in Silicon Valley proper. Their satellites are controlled from a mission control center in Skolkovo.